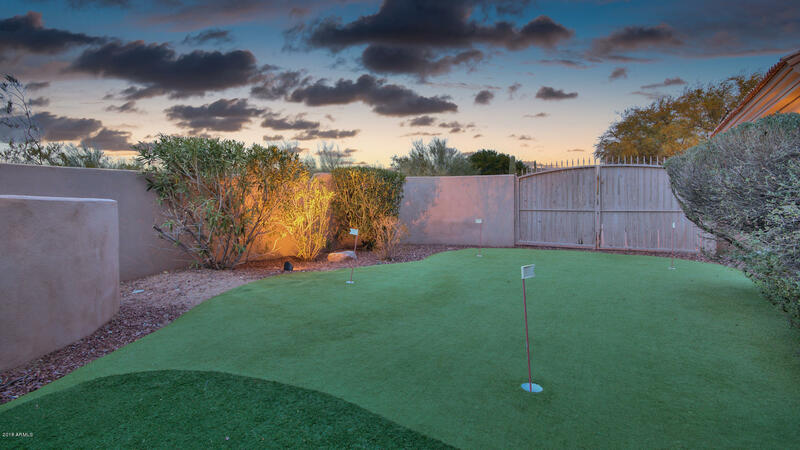 SCOTTSDALE'S BEST! 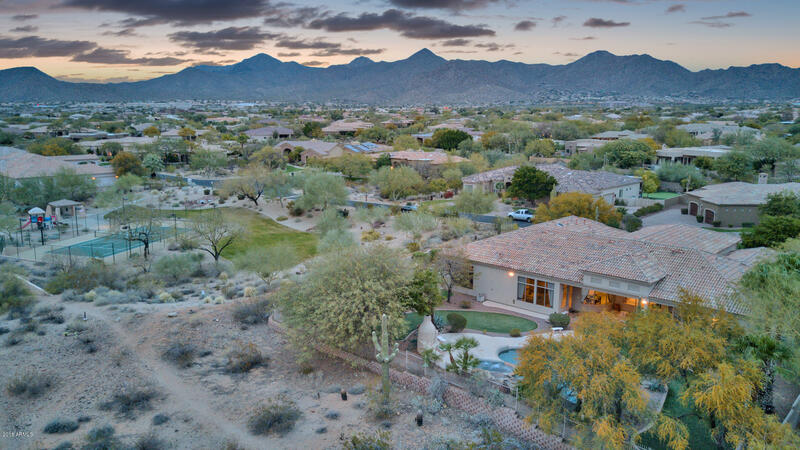 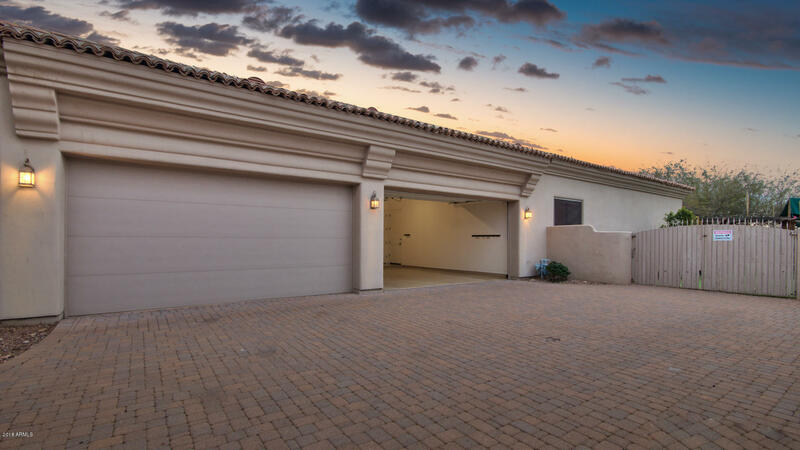 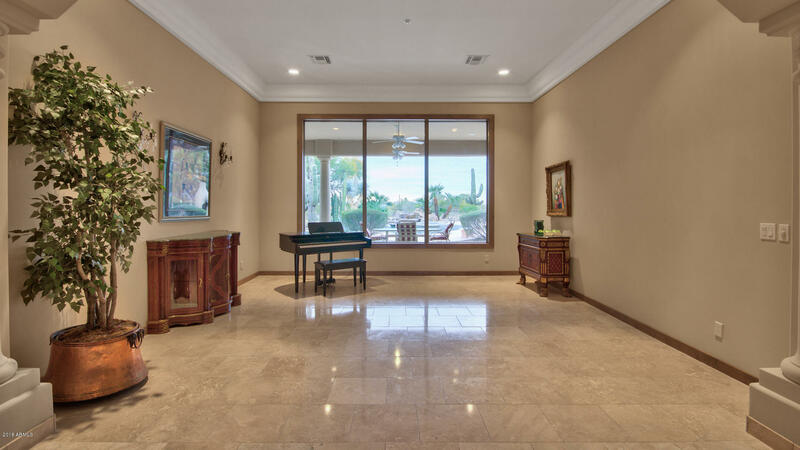 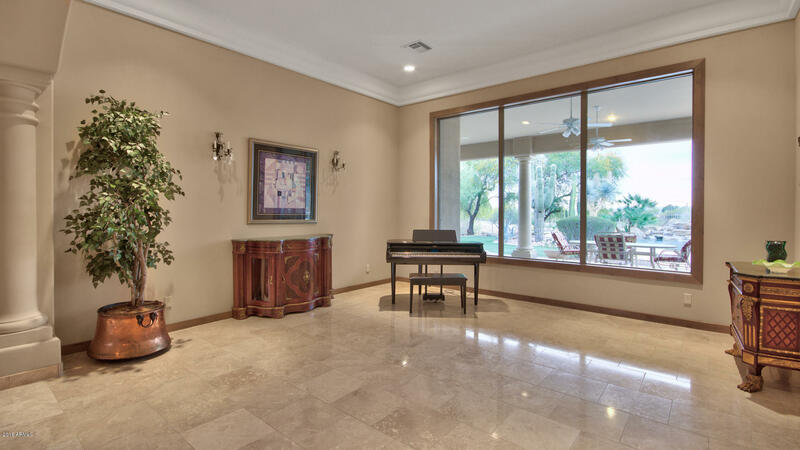 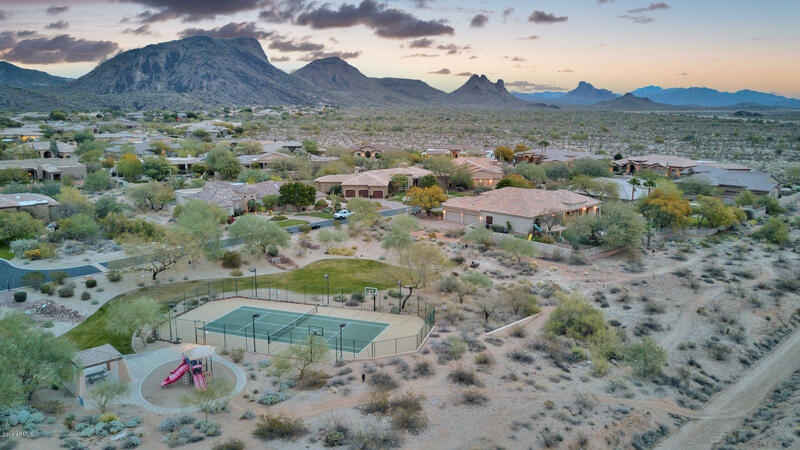 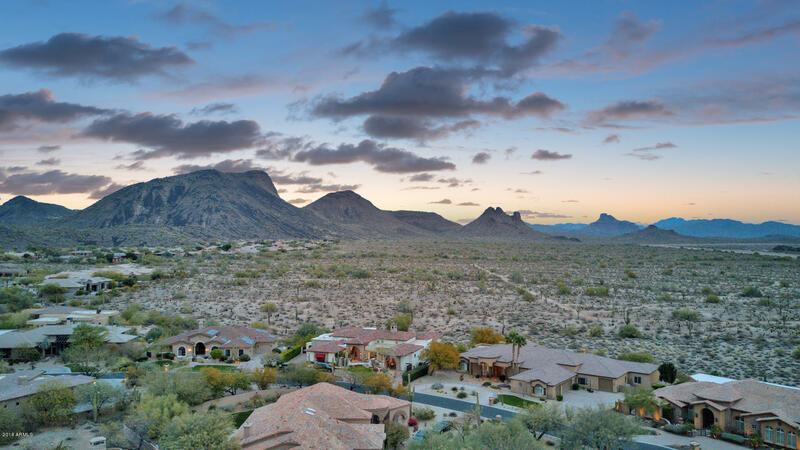 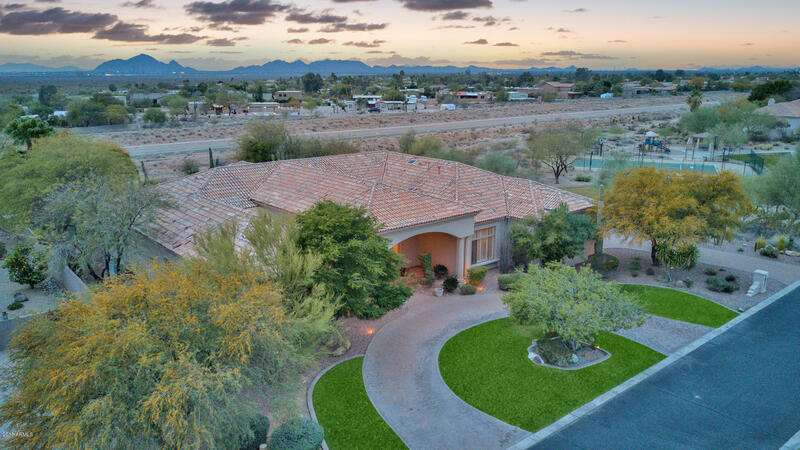 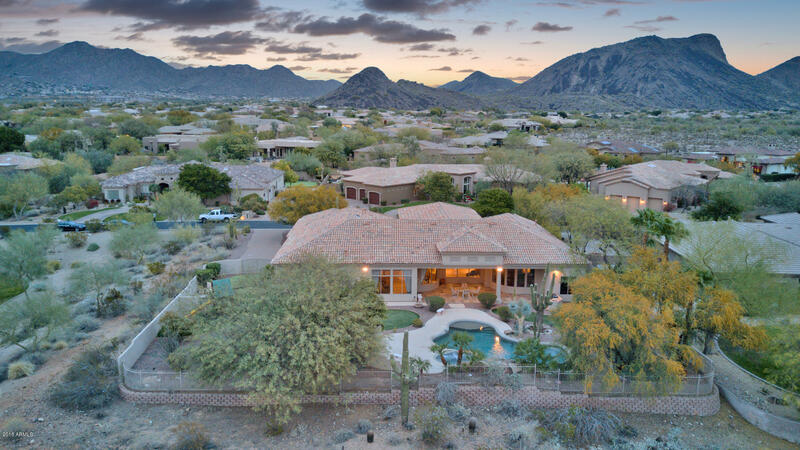 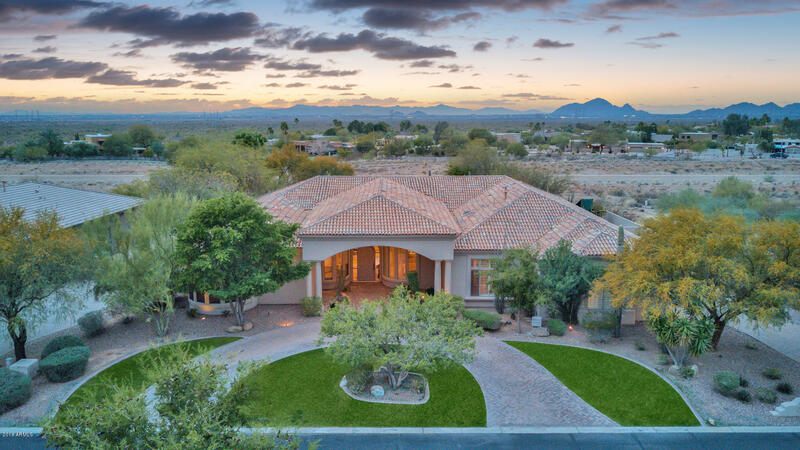 Stunning CUSTOM HOME on a PREMIUM LOT in GATED Los Diamantes with CAMELBACK MOUNTAIN VIEWS from your own resort style backyard and oversized 4 CAR GARAGE! 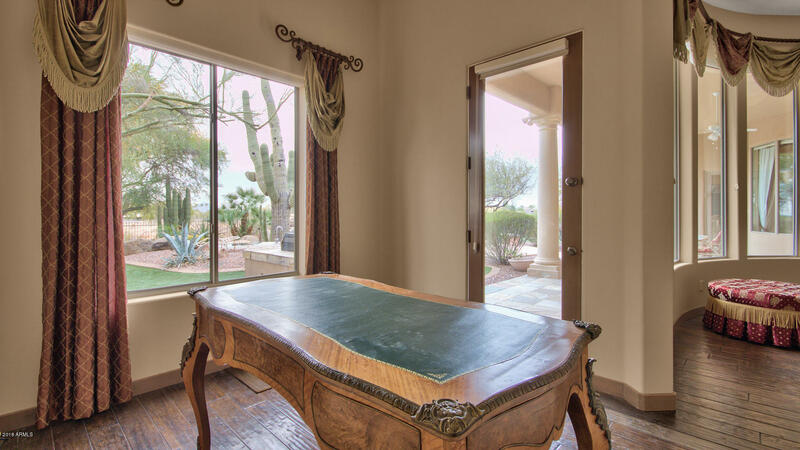 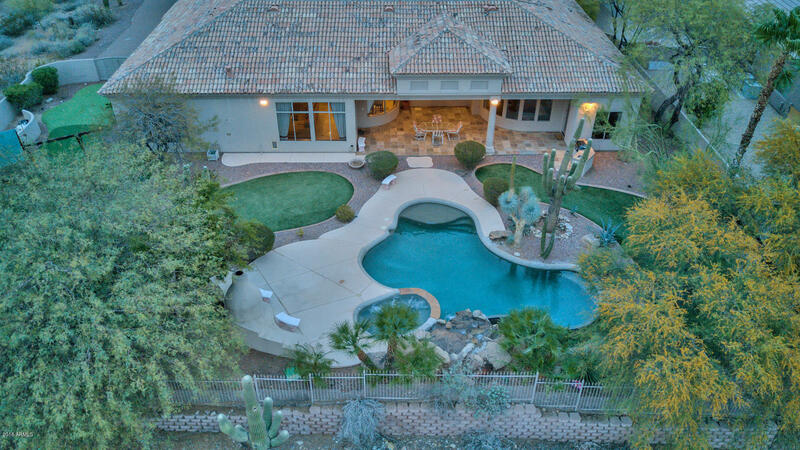 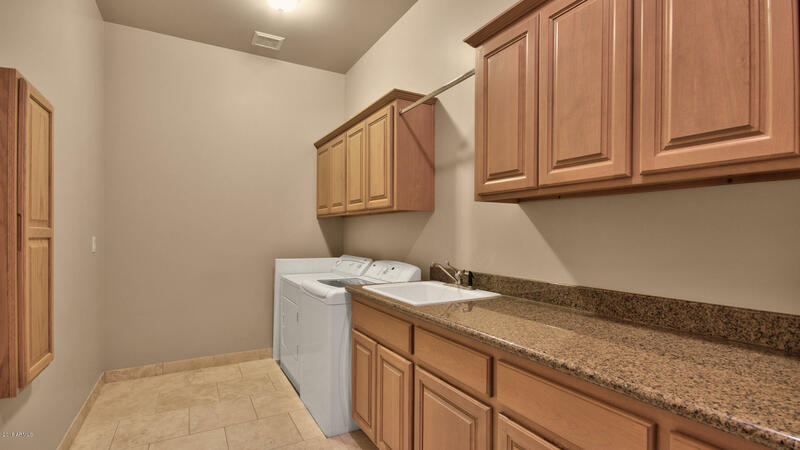 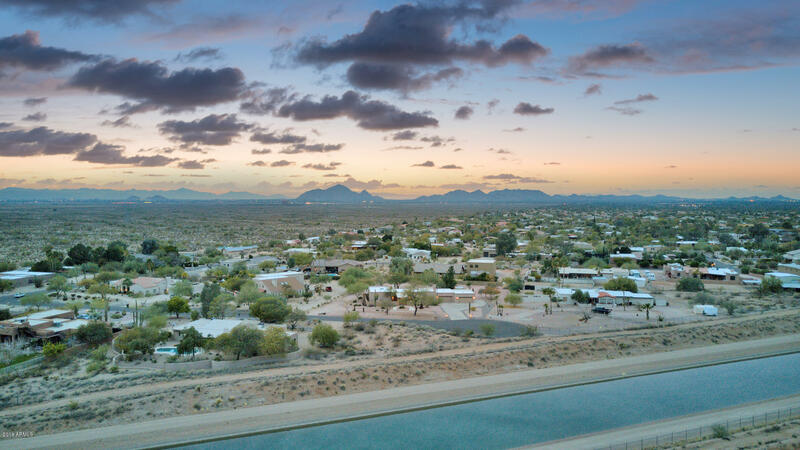 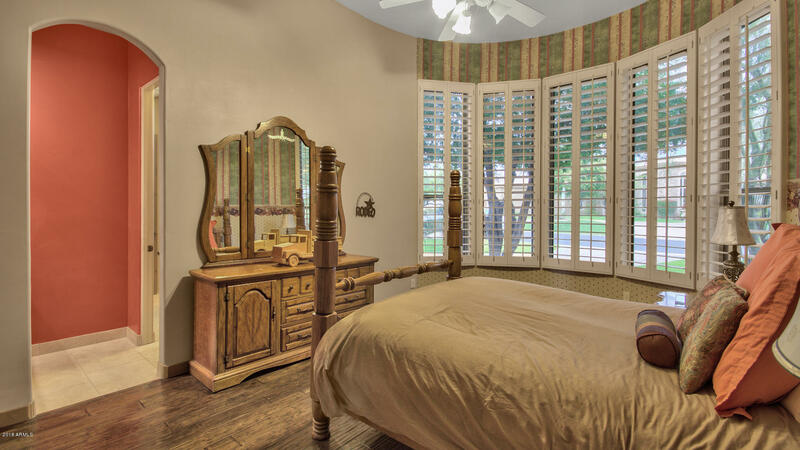 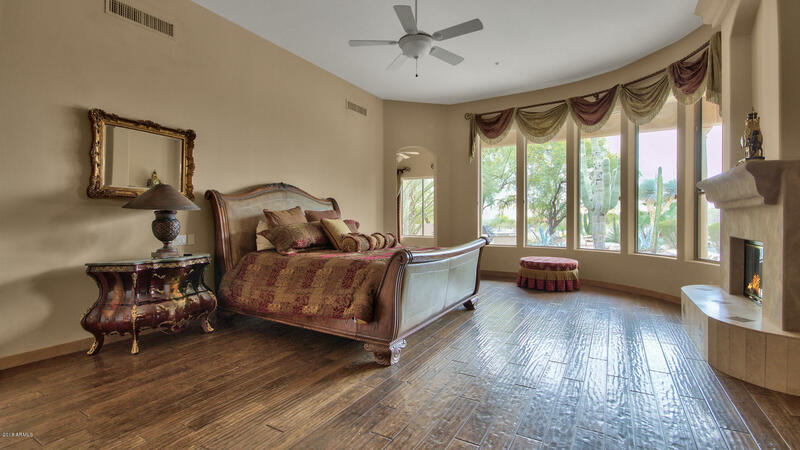 Close to Mayo Clinic, Basis schools and all that Scottsdale has to offer. 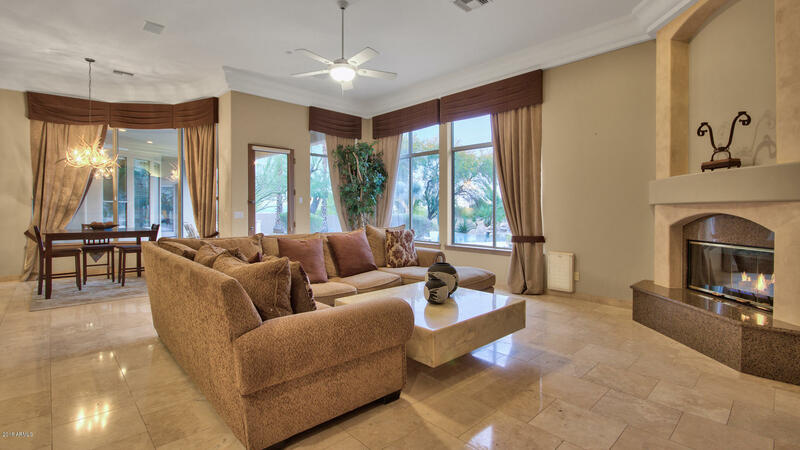 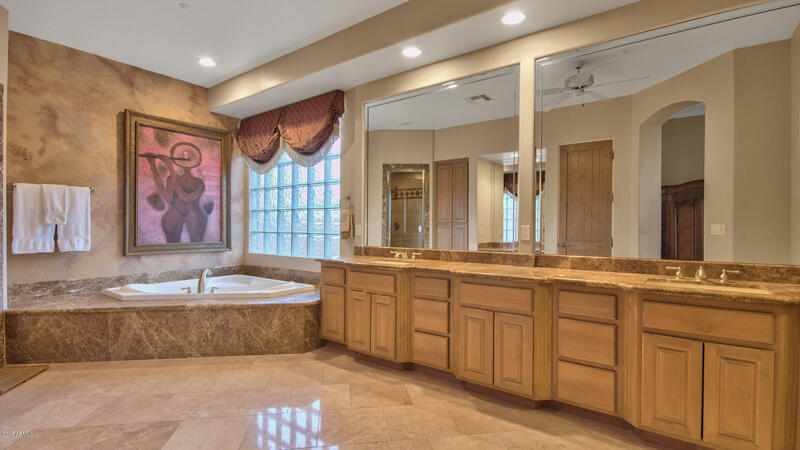 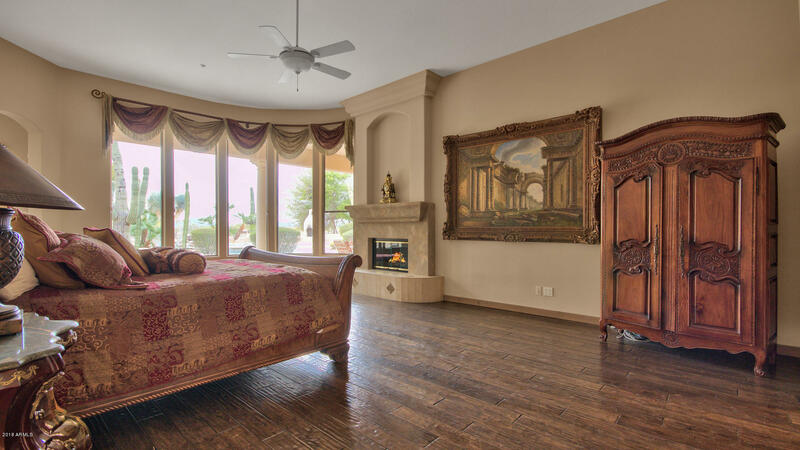 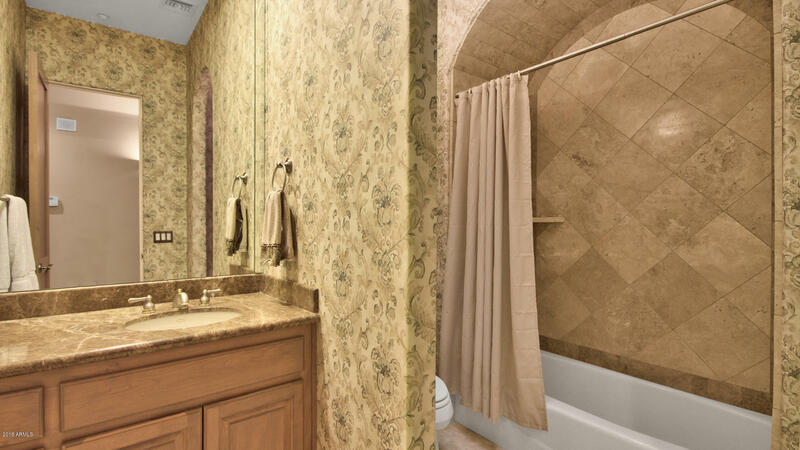 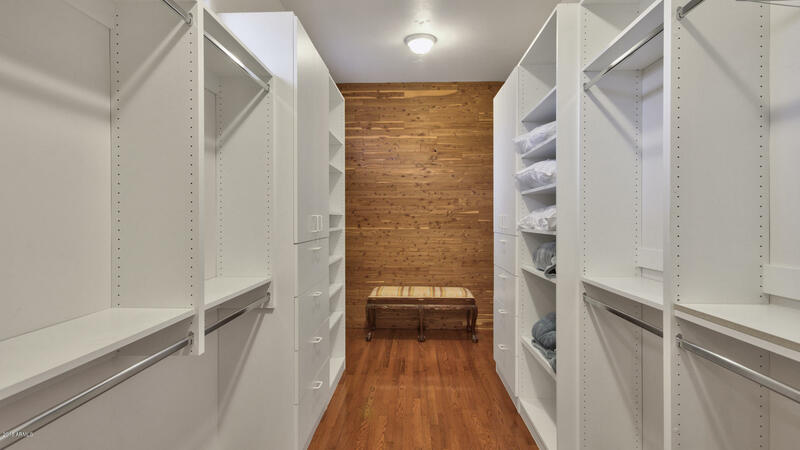 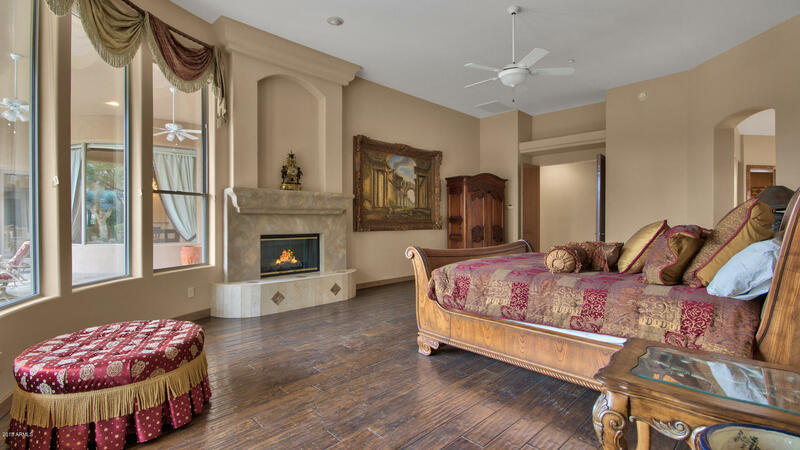 This executive home is 5,101 square feet and has 6 bedrooms and 4 bathrooms. 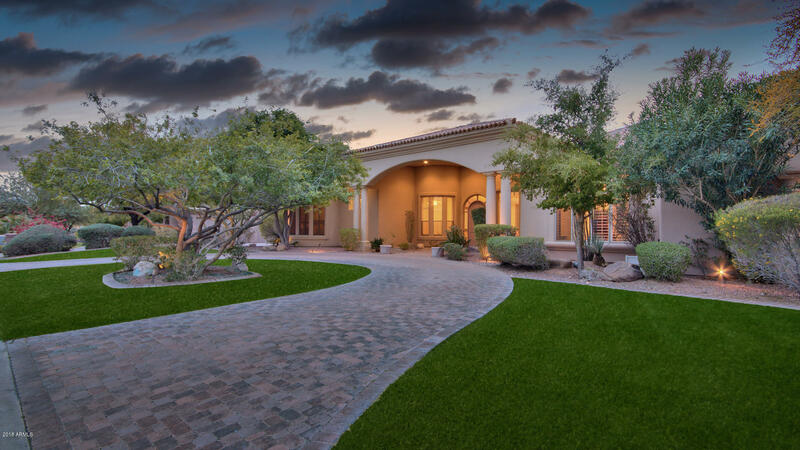 Featuring a grand circular driveway. 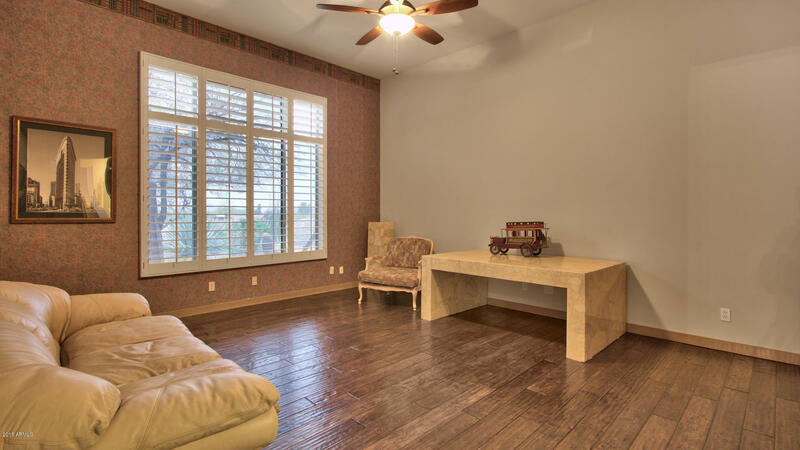 Split floor plan with den office off master. 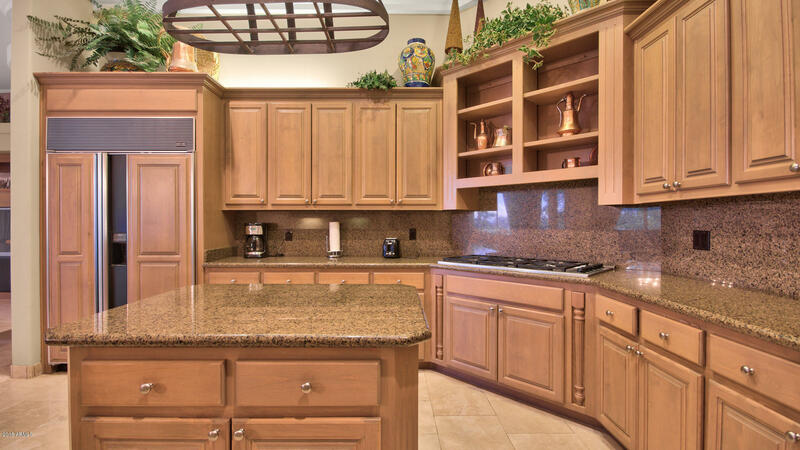 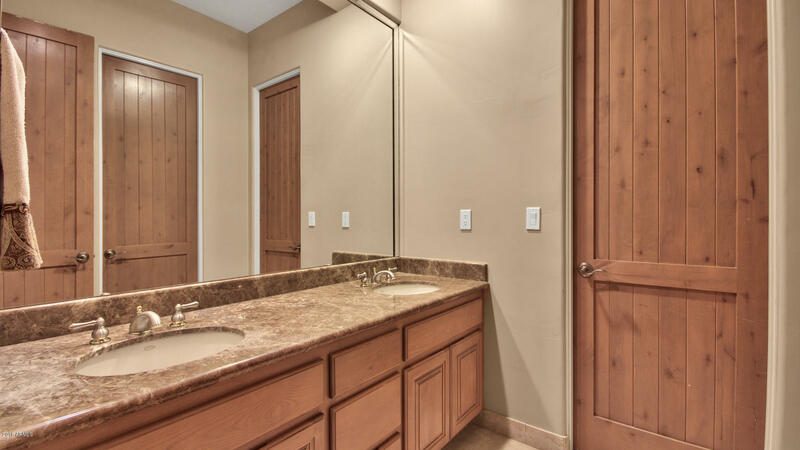 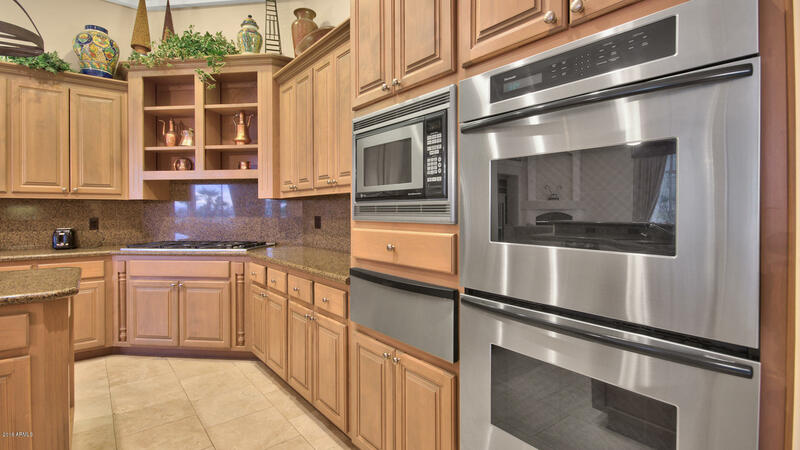 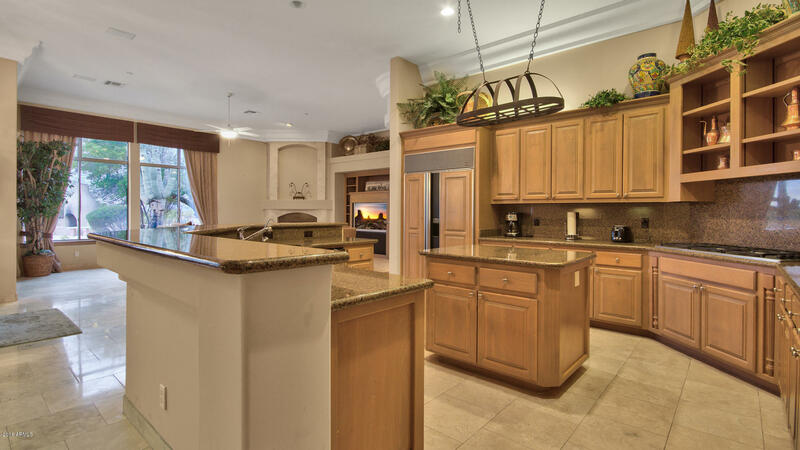 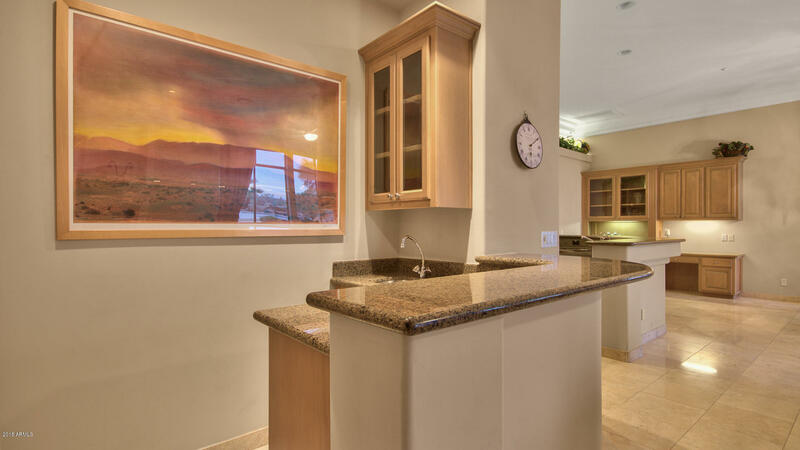 Custom finishes include Travertine and hardwood floors, Granite counters, Subzero refrigerator. 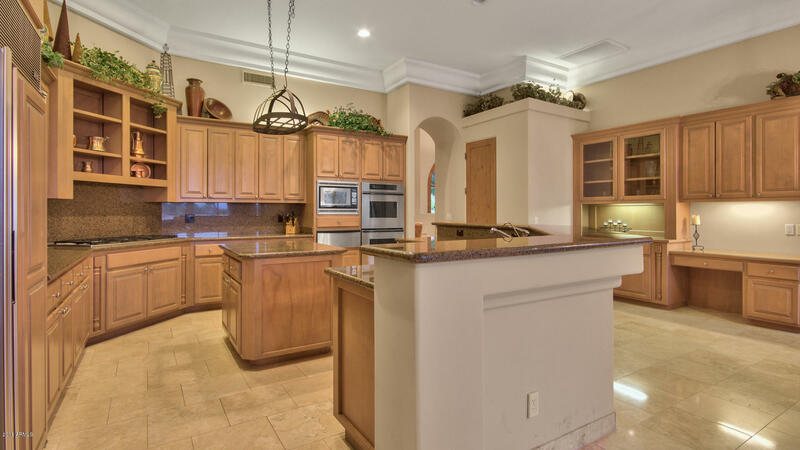 Large kitchen island. 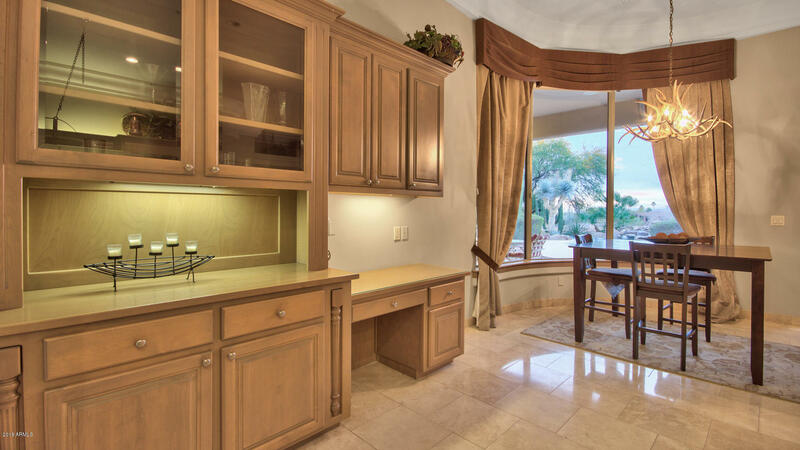 Separate bar. 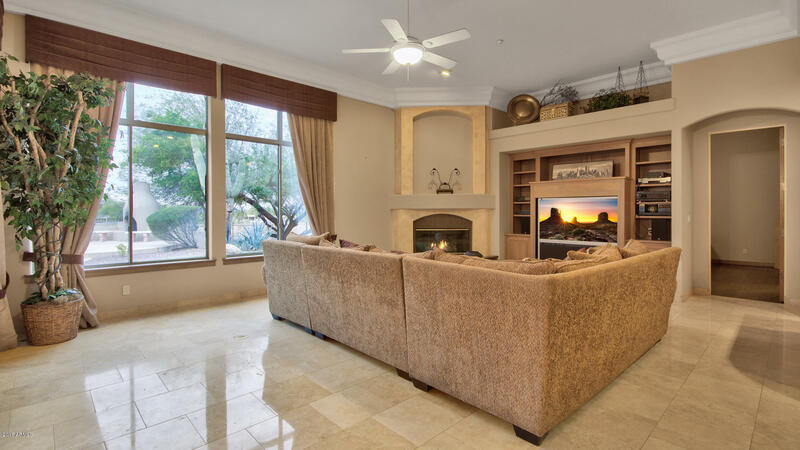 Gas fireplaces. 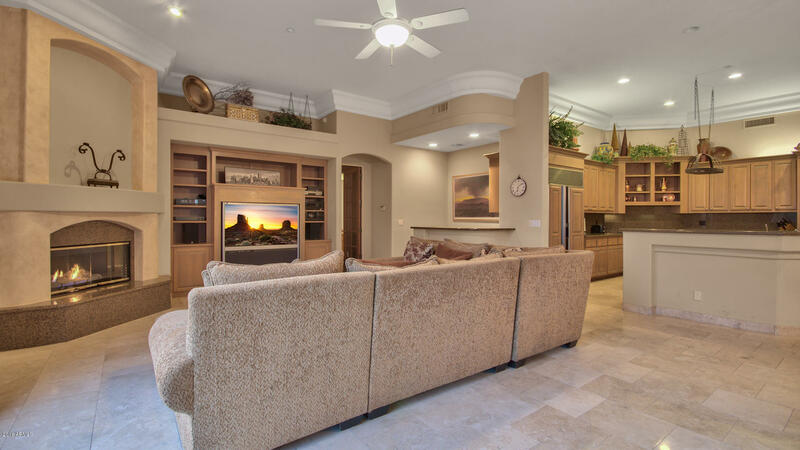 High ceilings. 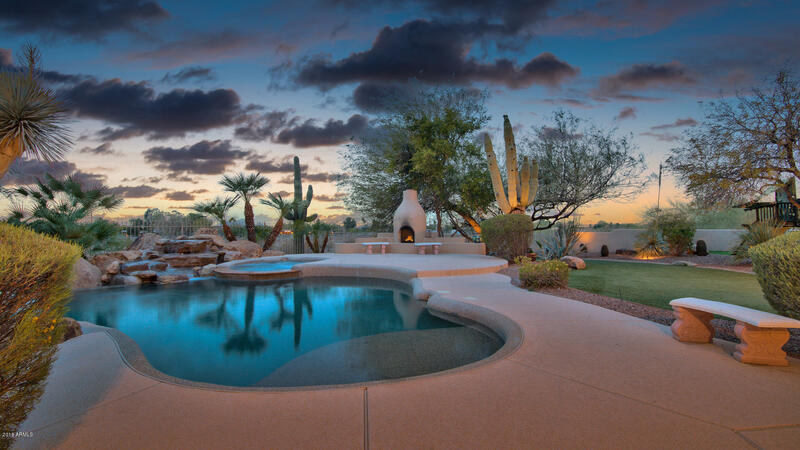 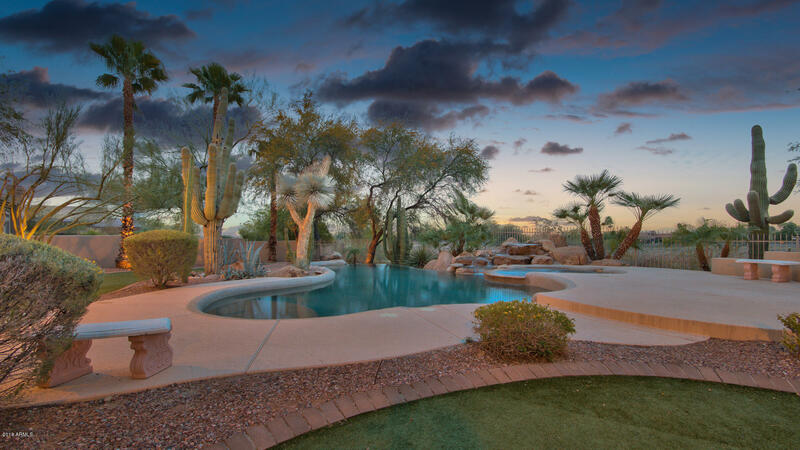 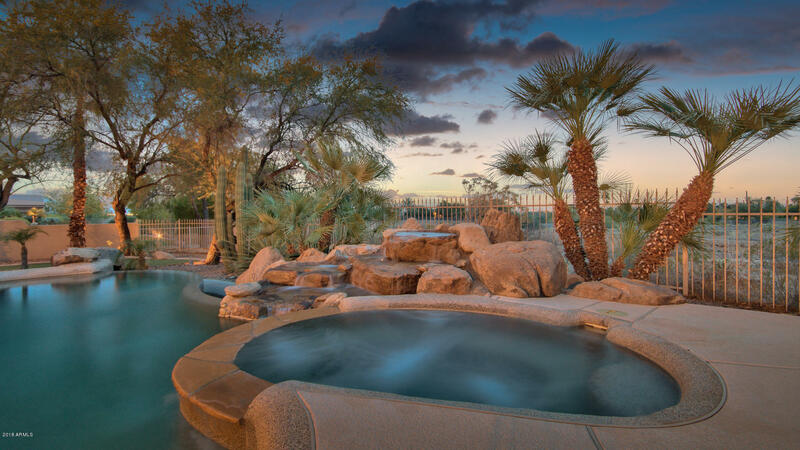 The negative edge pool and spa lead the eye to Camelback mountain and city lights. 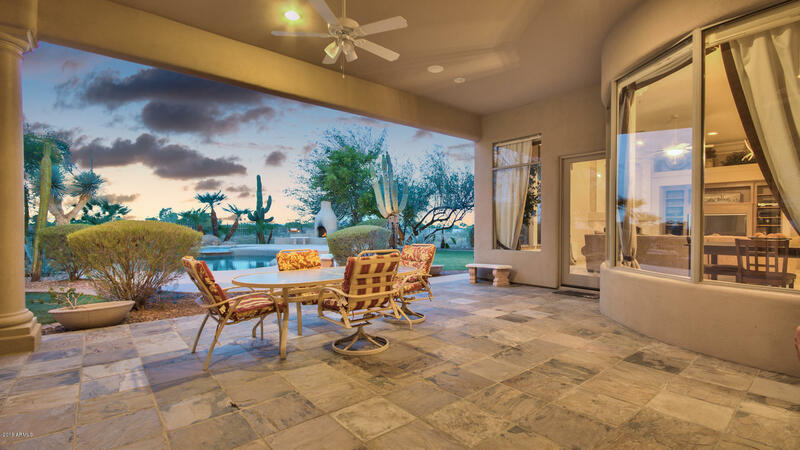 Open space behind make for total privacy. 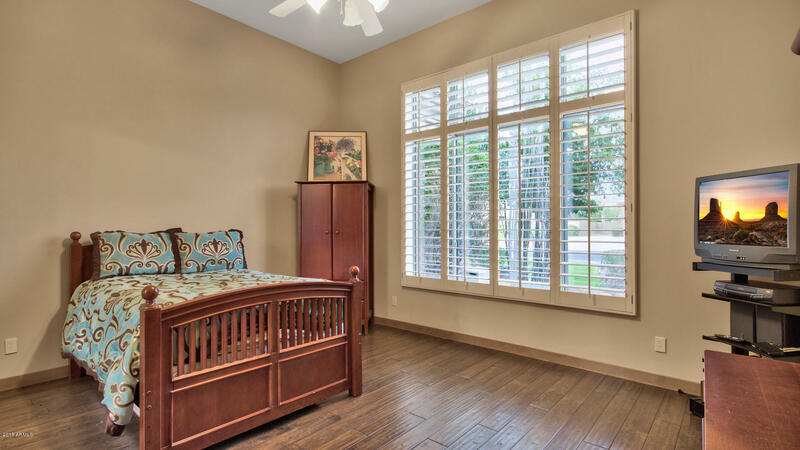 Schedule a showing today!